All natural nigari is a by-product of the salt making process. It is the liquid that remains after we harvest the salt. It is rich in minerals such as magnesium, calcium, potassium and many more. It is most commonly used to make tofu but can also be used to make fresh cheeses, such as ricotta. Each pound of Nigari is enough to make over 75 lbs of tofu! 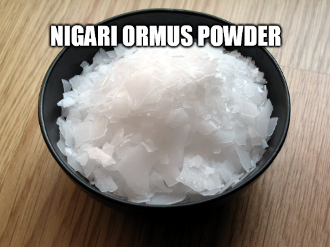 Nigari is also called 'bittern' or magnesium chloride. Nigari is said to make a tofu with a softer, smoother texture. It can be taken as a mineral supplement as well. 1/8 tsp, 3 times a day in water or the beverage of your choice. It's a simple way to get these healthy minerals in your diet. Sourced from an ancient, untouched sea called the Iapetus Ocean – predating the Atlantic Ocean, yet trapped below the Appalachian mountains — J.Q. Dickinson salt is free of contaminants and heavy metals that may be found in other oceans. Gleaned from the earth by an underground brine aquifer, the salt is then processed naturally using the power of the sun and gentle mountain breezes. 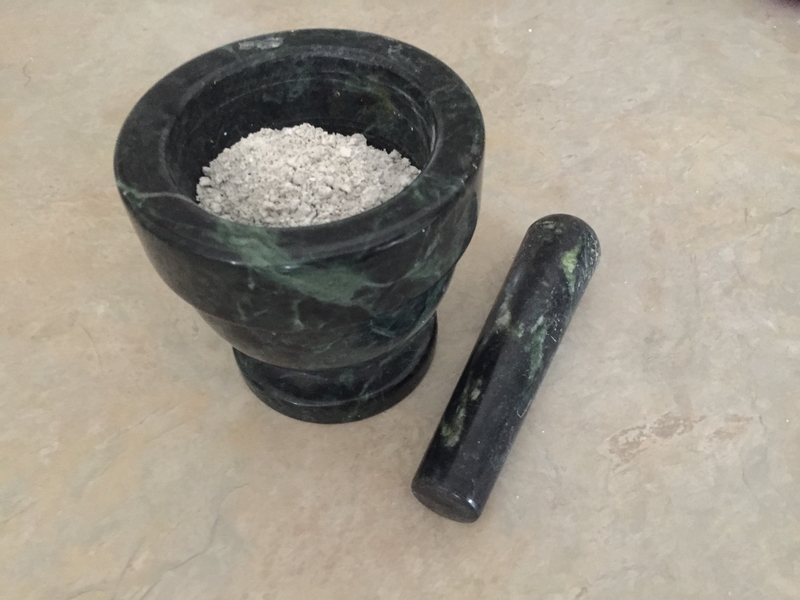 I made this Ormus by taking Nigariand then adding it to harmonically structured water along with dead sea salt. Then I added Natron (Baked Baking Soda) and let the Ormus drop out under the moon. After washing it 3 times I then let it dry out into a powder. I'm no longer using the John Hudson Method as the chemical are too causic. Now all my Ormus will be made with Natron so all my products are Organic and Open Source. As in they are not made with any harmfull chemical like Lye and I don't hide my process. In this day and age I want to know how something I'm ingesting is made so i would be weary of those that don't disclose their process.